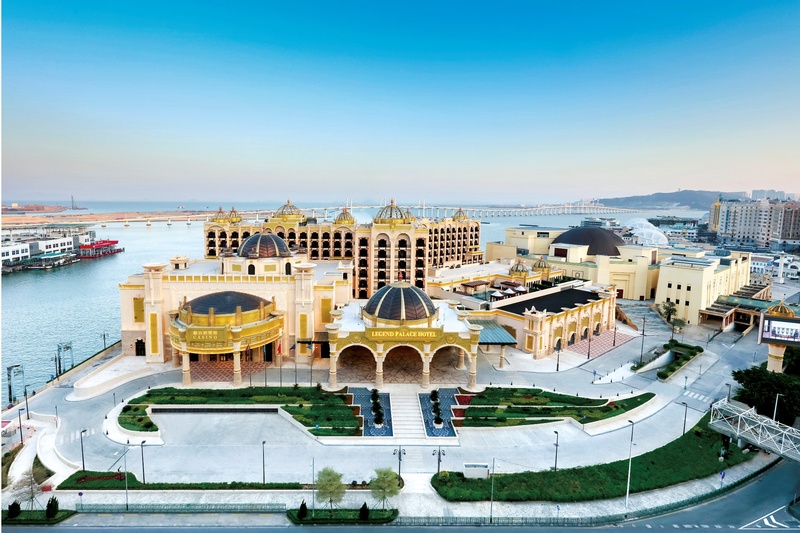 The Legend Palace is a five-star deluxe hotel that offers a wide range of accommodation, dining, and entertainment experiences for the modern holidaymaker. Located on the Fisherman’s Wharf, our hotel gives guests an unobstructed seaview of the Pearl River, which is reminiscent of Monte Carlo’s iconic seaside scenery. Guests and businesses are also invited to take advantage of our business facilities, with conference rooms and function halls designed to facilitate a wide range of private events. The Legend Palace hotel is a five-star deluxe hotel that offers a wide range of accommodation, dining, and entertainment experiences for the modern holidaymaker. Located on the Fisherman’s Wharf, our hotel gives guests an unobstructed seaview of the Pearl River, which is reminiscent of Monte Carlo’s iconic seaside scenery. Guests and businesses are also invited to take advantage of our business facilities, with conference rooms and function halls designed to facilitate a wide range of private events.